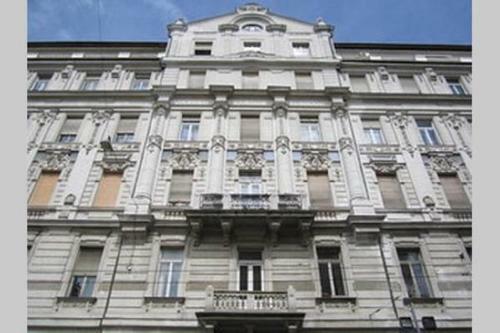 W2 Apartment offers accommodation in Budapest, 100 metres from Dohany Street Synagogue. The unit is 700 metres from St. Stephen's Basilica . Free WiFi is available throughout the property. The kitchen has a refrigerator and a stovetop. Bluster, noise, loud music are strictly FORBIDDEN by Hungarian Laws and House Community Rules at the stairway or the apartment between 10pm and 8am. Welcome To Courthouse Green Apartments! Welcome to COURTHOUSE GREEN HOLDINGS, LLC! Our rental community in Richmond, VA offers 1 - 2 Bed apartments you'll love to call home.